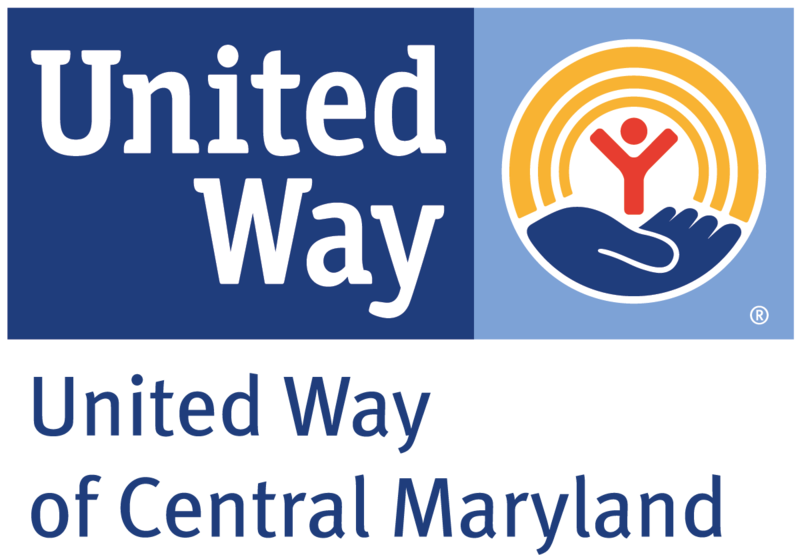 The nonprofit CASH Campaign of Maryland presents the 14th annual Money Power Day® 2019, the region’s largest free financial fitness fair. Join us for an energy-packed day filled with exciting activities designed to inspire and inform people of all ages on how to boost their financial power! 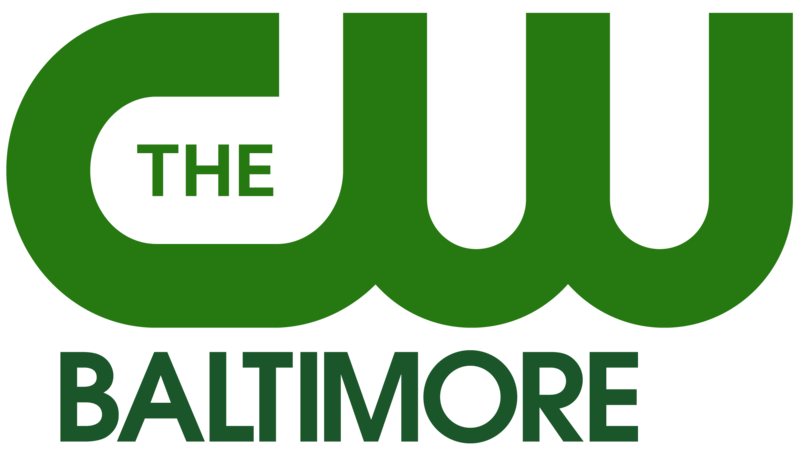 Money Power Day is Saturday, March 30 from 9am to 3pm at Poly-Western High School Campus (1400 W. Cold Spring Ln, Baltimore, MD 21209). RSVP today and follow us on Facebook! Full event program now available! Check out the 2019 Money Power Day Passport. Topics will include small business, home ownership, planning for retirement, and getting out of debt. Get a sneak peek at the latest workshop schedule and confirmed speakers by clicking here! Pull your free credit report, receive one-on-one counseling from financial coaches. One-on-one advice from entrepreneurship experts. Learn about business planning, structure, taxes and more. IRS-certified volunteers prepare taxes free for anyone who made under $55,000. 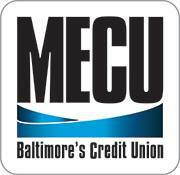 Visit bmorefreetaxes.org or call 410-234-8008 to make an appointment. High-quality nonprofits, businesses and government organizations will provide valuable financial services. Learn how to save for your education. Plus meet with financial-aid specialists from local institutions and higher education nonprofits who will be available to review your financial aid offer letters, assist with FAFSA completion, and advise on career pathways. Meet one-on-one with a Certified Financial Planner™ to receive advice and insights about your financial future. Late on Water Bill or Property Taxes? Meet with a pro bono lawyer for tax sale advice. Sign up for an appointment with a lawyer by visiting https://probonomd.org/event/tax-sale-clinic-baltimore-city/ or calling 443-703-3052. Fun, financially-focused activities for youth of all ages! Services at Money Power Day are valued at more than $1500! Thanks to our generous sponsors, you can get them for free! Tell our panel at Money Power Day®! Our “Pitch Your Side Hustle” contest gives you a chance to tell your business dreams to a group of experts. Winners will receive cash prizes and advice on how to transform your business idea into a reality! Winners must be present and available to provide a 30 second pitch to our audience at Money Power Day to receive prizes. The winner will be announced on March 30, 2019 at 2:40pm in the Exhibitor Hall at Money Power Day (Poly-Western High School, 1400 W. Cold Spring Lane).